Very, very few Ideal unicorns🦄!!! 1. http://demo.unicorngo.io/ Craft your Ideal Unicorn. 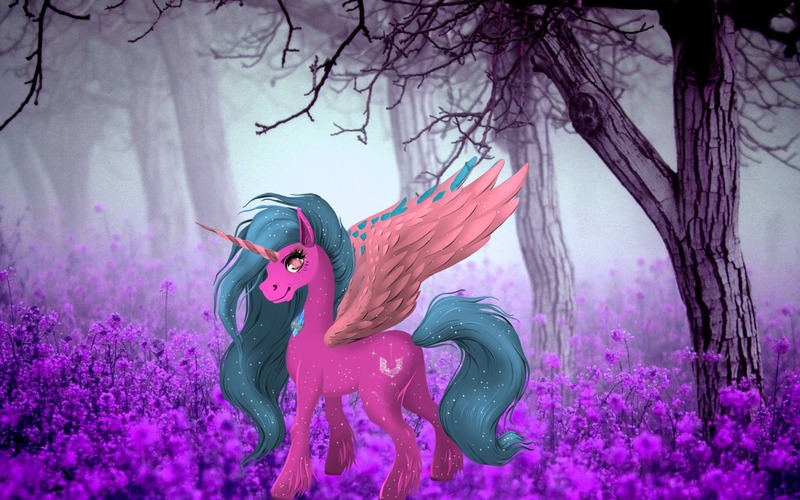 this one is my ideal unicorn!